Manager @WeberShandwick. 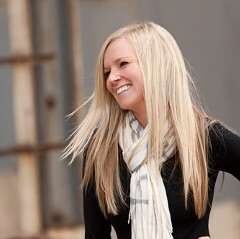 Loves: yoga, the lakes, summers in MN, cooking, my husband, great danes, traveling. Thoughts are my own. Angie Rolle Thompson hasn’t been active on Medium yet. Check back later to see their stories, claps, and highlights.